7" EP; folded picture cover, handnumb. limited to 220 copies. 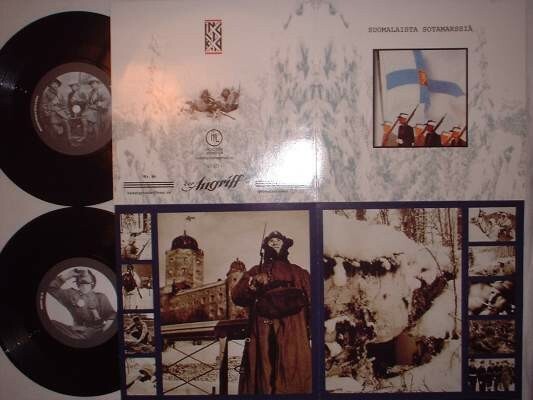 Customer evaluation for "V/A Sampler - Suomalaista Sotamarssiä 7 (Lim220)"